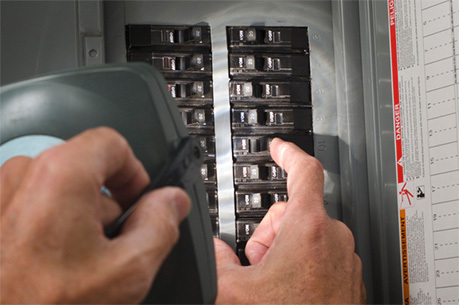 With honest & reliable electrical work, safety will always be our first priority – Everytime! Schedule an estimate today to see for yourself why Cedar Park Electric is a great resource to use for your electrical service work! 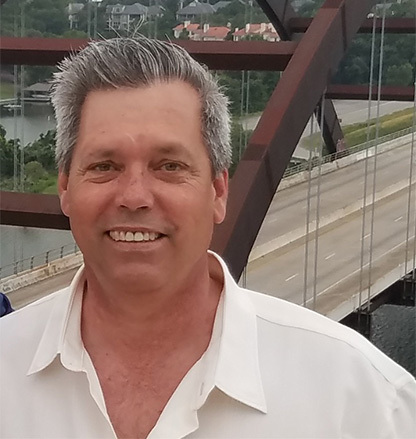 Johnny Morris, the owner and operator of Cedar Park Electric, has been in business serving Austin, Texas since 1996. Our main mission is to give you the best electrical work around. With safety as our highest priority, you’ll be secure and comfortable working with us.